3000 series Aluminum Alloy Sheet 3004,3005,3104,3105,5052,5182 for beverage cans lids,end,tab,etc. Mingtai Al. 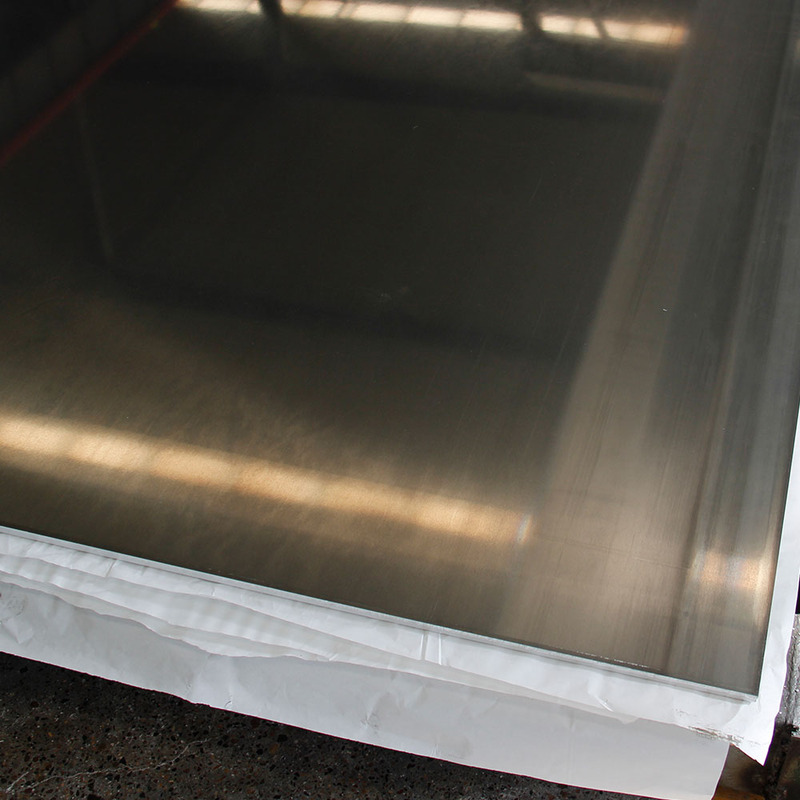 is both a 3104 aluminum alloy sheets for beverage cans manufacturer and supplier with 20 years experience. So factory price is available. Besides, we use the finest raw material to improve the product quality. Mingtai Al. can manufacture 3104 aluminum alloy sheets for beverage cans with many alloy and tempers, and it can be cut to size at customers` need. 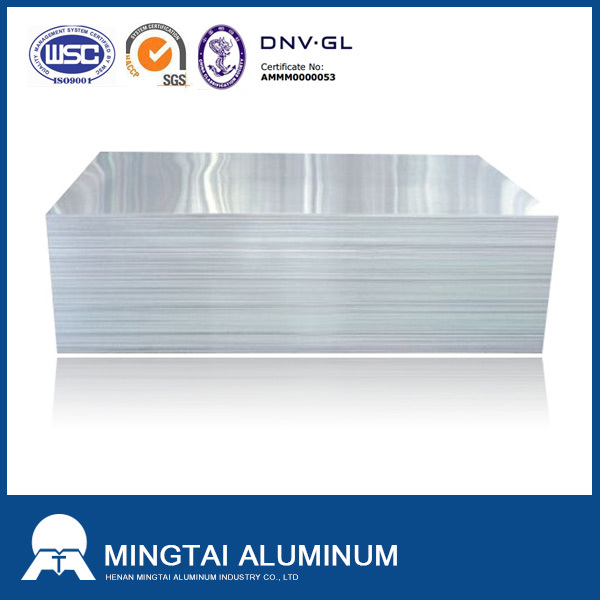 3104 Aluminum Sheet (AL-Mn) belongs to modification aluminum alloy, the temper including H111 / 0 / H14 / H16 / H18 / H34, etc. The maximum tensile strength can be controlled equal or at greater than 275MPA, elongation up to 20%. 3104 aluminum plates has good deep-drawing property, which is suitable for thinning the tensile lightweight materials to reduce the quantity of material. The procedure of tank process has strict requirements. 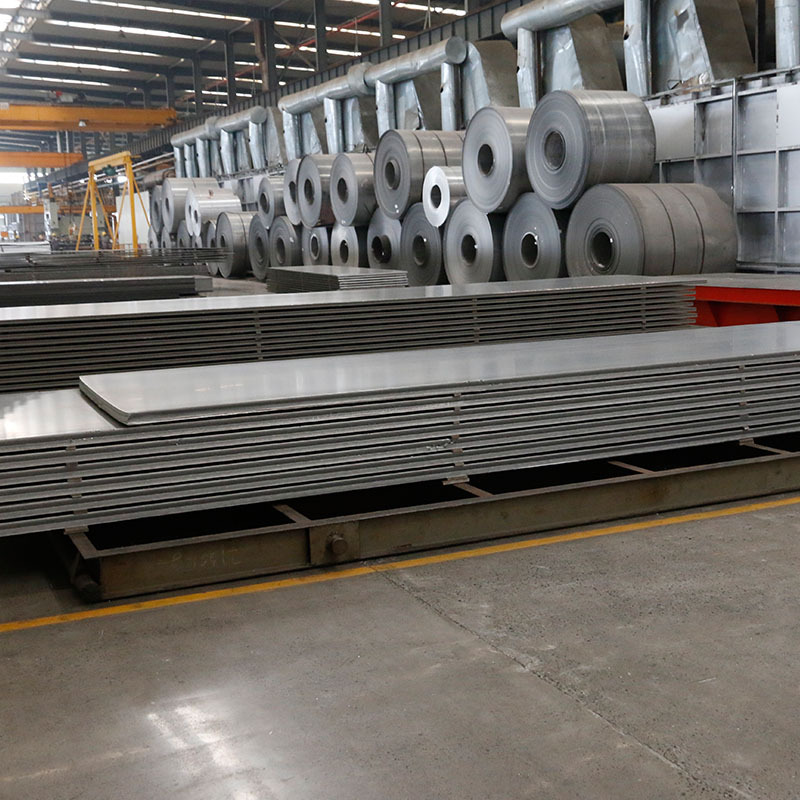 In order to obtain high-quality billets, From the beginning of hot-rolled, cold-rolled to finishing workshop, each process is strictly controlled by our company and more attention is paid to control the thickness of the plate, the surface, mechanical properties and anisotropy, so as to make products obtain appropriate strength and formability. 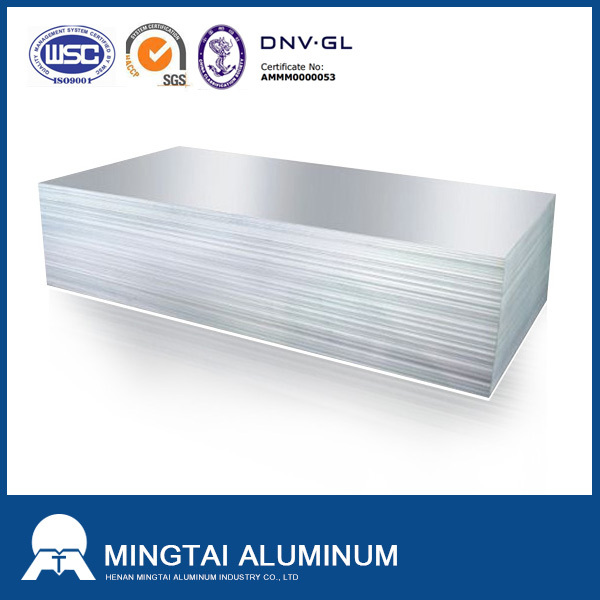 Looking for ideal 3104 Aluminum Alloy Sheets Manufacturer & supplier ? We have a wide selection at great prices to help you get creative. All the 3104 Aluminum for Beverage Cans are quality guaranteed. We are China Origin Factory of 3104 Aluminum Price. If you have any question, please feel free to contact us.